I’m a known malware expert from Belgium. I’m a board member of 3 security industry organisations AMTSO, EICAR, LSEC and the resident Security Evangelist and Global Security Officer at G Data Software. 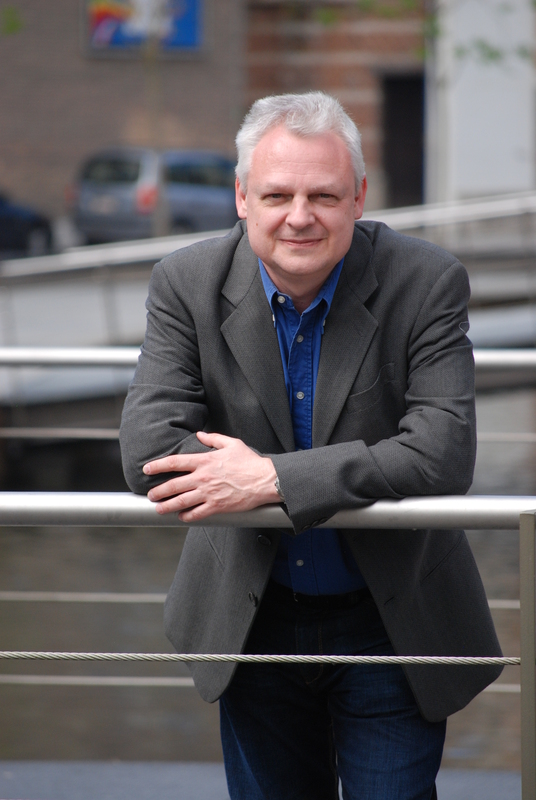 I studied Computer Sciences at IHB and VUB and started working as a Systems Analyst in 1984. I became a founding member of EICAR, one of Europe’s first IT security organisations in 1991. I have been active as an anti-malware technology expert for other security companies like Kaspersky Lab. In my role today, I give presentations and seminars all over the world. Several CERTs, press agencies and publications (print, online and broadcast eg. CNN) use my advice regularly. 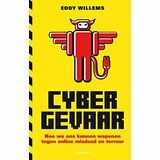 In October of 2013, I published my first book in Belgium and the Netherlands, titled ‘Cybergevaar’ (Cyberdanger). In December 2015 I published an updated and translated version of my book titled ‘Cybergefahr’ (Springer Spektrum) in the German speaking countries. I’m the resident Security Evangelist and Global Security Officer for G DATA since 2010. Read My Lips proposes a vast choice of Belgian high quality speakers and moderators who inform their public and are a source of inspiration. Read My Lips thereby contributes to the quality of public debates. Read My Lips attaches huge importance to recruit speakers who can propose a strong and fascinating story to their public. 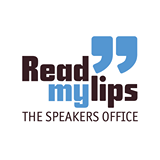 I’m a public speaker giving lectures in Dutch and English for ReadMyLips since 2014. Being a selfstanding term now, it stood originally for European Institute for Computer Antivirus Research. 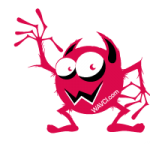 However EICAR is now busy in the general IT Security field with a focus on AV. I’m a co-founder of the organisation in 1991 and member since then. I’m a member of the board since 2005. The Anti-Malware Testing Standards Organization (AMTSO™) was founded in May 2008 as an international non-profit association that focuses on addressing the global need for improvement in the objectivity, quality and relevance of anti-malware testing methodologies. Please note that G DATA is an AMTSO member and that the AMTSO member logo above belongs to G DATA actually. I’m a member of the board since 2012. An internationally renowned Information security cluster, that has the objective to promote Information Security and the expertise in BeNeLux and Europe. Founded by the University of Leuven (K.U. Leuven), supported by European Commission FP7 and leading a unique PAN European Private partnership that interacts with Public Institutions, LSEC connects security industry experts, research institutes and universities, government agencies, end users, funding bodies and technical experts who are driving national and European research agendas. I’m a member of the board since 2014.
wars between countries. Voting, paying bills, ordering tickets online… How safe is it really? How can you outsmart cyber criminals? Read all there is to know about the present, past and future of cybercrime. 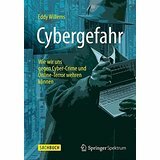 In December 2015 I published an updated and translated version of my book titled ‘Cybergefahr’ (Springer Vieweg) in the German speaking countries. Just wait and see … you will see the result in 2019! Eddy has the rare gift to explain a very technical problem and solution in a language that everybody understands, without compromising the correctness of the facts. Eddy is one of the few people who combines a thorough knowledge of security and a clear, pleasant and fascinating way of storytelling. Eddy has a pleasant writing style and the book is filled with personal anecdotes – bringing life to what, to many, may seem like a dry subject. The book finishes with a short fictional story set 20 years into the future. With a number of prominent industry figures playing a major role in the story, it is something many an expert will want to read.